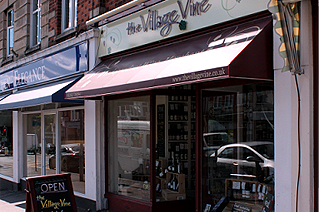 Welcome to independent wine merchant, The Village Vine. We offer an excellent range of high quality, 'real wines', mostly from small, artisan producers. Plus, we have the best range of local beers, ciders, premium spirits & liqueurs. Shop online for from our wide range of wines. We offer UK Nationwide delivery, 10% off any 12 bottles and have any of our wines beautifully hand-gift boxed. Not sure what wine to try next? Join us for our free monthly Wine Tastings. 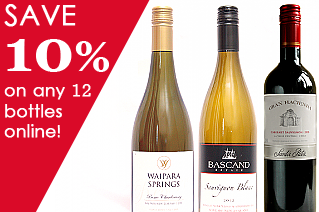 Pop-in to find your new favourite wine, and get 10% off on the day. Need to speak to us? 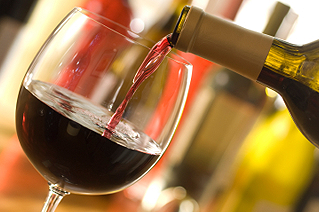 Email or call us on 01202 739394 for a chat about our extensive range of wines and beers. Why Choose The Village Vine? The Village Vine has fantastic world wines to suit all budgets - including organic, biodynamic and fairtrade wines that you will not find in larger outlets. We source from a wide range of small, quality-led, family-run vineyards - discover wines of real individual character. We also stock the best range of local beers and ciders from 8 local brewers.